Here’s a moment to present the premium Serbian Sludge/Stoner Metal bands, both in the same short review. By all accounts, the leaders of the genre in this small country, decided to share a release with each other, and present their latest works. On both sides we get already released material, so the fans get a chance to refresh their memory. Opening the record are the older of the two, with a whole decade behind them, In From The Cold, bringing forth a mixture of Stoner and Sludge Metal recognizable worldwide for a long time already. The opener is some kind of an instrumental introduction, conceived of two parts. While the first one makes an ambient prelude, the second one strikes with hard hitting riffing and intricate lead guitar work, placed on top of a monumental rhythm section work. The next one is a cover of the band that probably introduced the genre to Serbia, namely “Bjesovi”. Since I was never a big fan of the aforementioned act, I must say I was positively surprised with the impact made by the song itself. 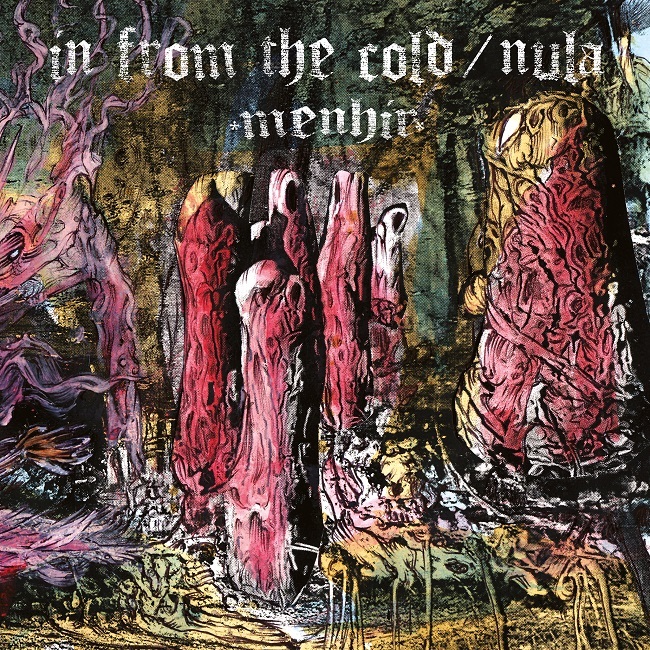 Closing their side of the album, In From The Cold plays a song that presents the standard of Sludge Metal with Stoner kicking in mostly in the repetitive, psychedelic form that emerges in the second half of the, almost 10 minutes long, track. The thing I didn’t like here are the screaming vocals that could’ve been done better, like they were in the previous song. Wait a second now, let me just flip the record… Oh, yeah, I forgot to mention that “Menhir” was released on a neatly designed 12” vinyl. Nice job on the cover artwork! The attentive readers might just recall that I have already written about Нула before. And exactly about the recording presented here again. Нула performs much more pure version of Sludge Metal, almost entirely dropping the Stoner influences out of the picture, thus creating much more expressive tracks. Especially speaking of the vocal department which brings a ton of energy placed on top of an already explosive mixture of heavy riffing and heavier still rhythm section. These 3 tracks could easily be the best this genre has yet seen, at least in Serbia. Checking out the lyrics is another piece of this material worth of attention. If you are familiar with Serbian language, of course. This release is the perfect way for you to get familiar with Serbian Stoner/Sludge Metal scene. 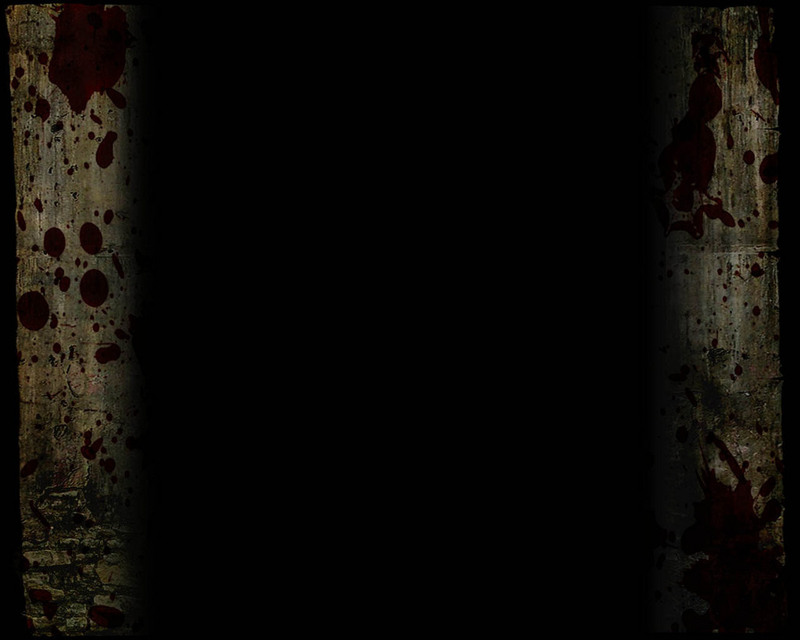 Consider also that you get an exquisite piece of design on the front cover, so the full package for your pleasure. You also get one more choice, namely, you can pick between the standard black vinyl and a “splatter” version to get even more out of this album. Hurry up though, you might easily miss the chance if you hesitate.